With the new store opening soon in Chelsea, they arranged for an extra special Run Club. We started from the Covent Garden Store as usual but ran to Chelsea with our final destination being the Pub where drinks, nibbles and christmas spirit were provided. It was a short 4-5km run on a chilly evening but worth it to be warmed up with spiced cider at the other end. I couldn’t stay long at the pub as I was off to the Pure Taste Launch. Then, it was time for some play! Can’t be all work! 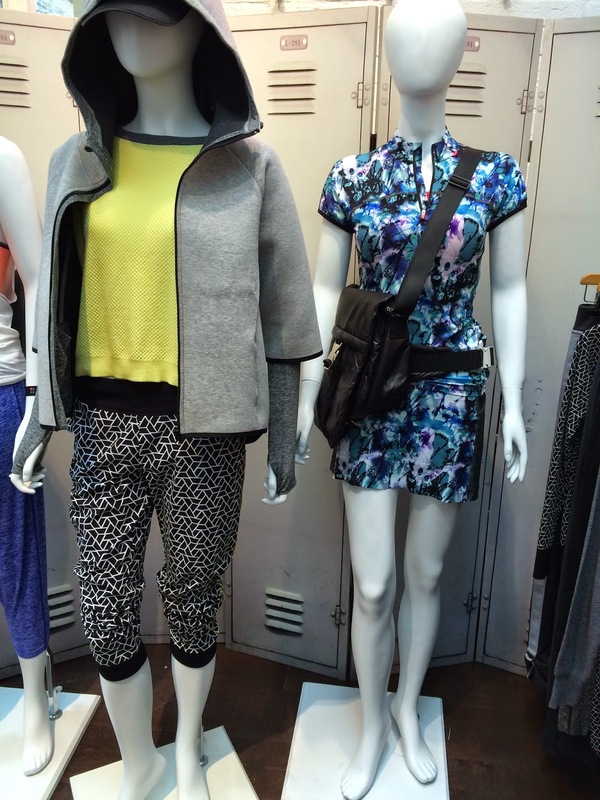 I went along (again) to Swingers to review for the GymBox blog. 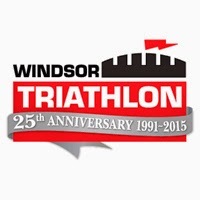 I signed up for the Windsor Triathlon in June 2015 as my BHAG. Organised by Human Race, they’ve organised me a whole heap of support. First up on the list was Jeff from www.the-tonic.com. His job is to support me in keeping a work life balance with my training. This was when sh*t got real. Saying everything out loud both got me a little scared as well as excited! He put a few stakes ini the ground of where he expects me to be and when which will help me to break down my bigger goal into smaller steps. He’s also someone else I have to be accountable to! I mean, I could blog about all the prep for this triathlon then not mention it again after March…not now though eh?! The end of an era! 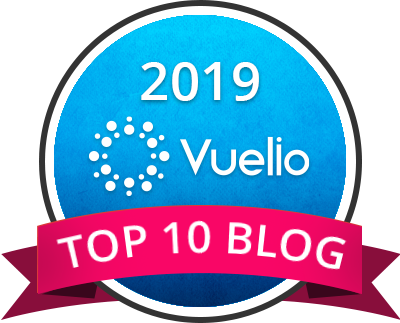 Check out the blog post I wrote <here> with some of my favourite memories from the classes I have taught over the years! 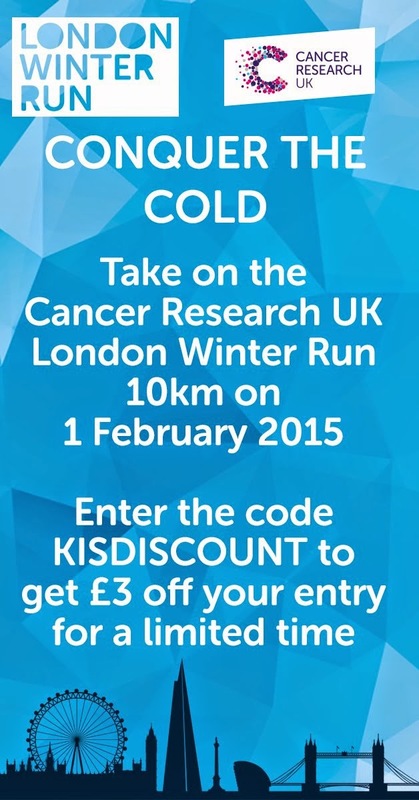 Final chance to get a few quid off your entry and join us at the start line of this 10km on 1st February 2015! Motivation for those training for events in the spring and summer! Join our Facebook event page too to be kept up to date with all that is going on!